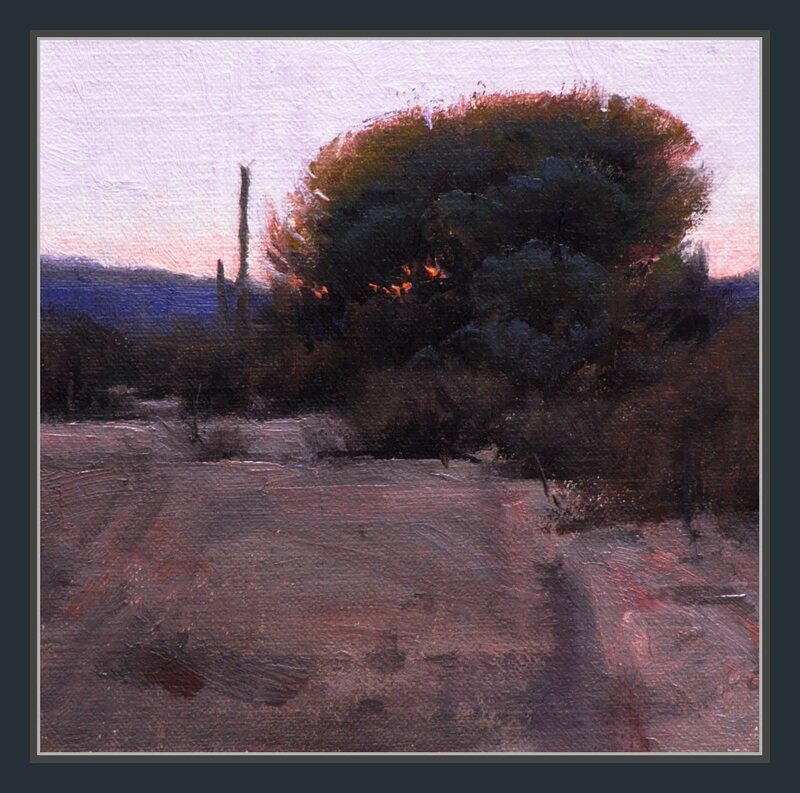 Sunset Fuse - In the desert southwest one of the most exciting times each day is it's last light. The normally harsh environment is transformed, a revealed softness, welcomed relief from another day's heat. I love it, what a nice painting,congratulation and thanks for sharing. Rich and luminous--beautiful work, Dan. Beautiful ! i like your little landscapes a lot ! Wow, feels very lovely and authentic.